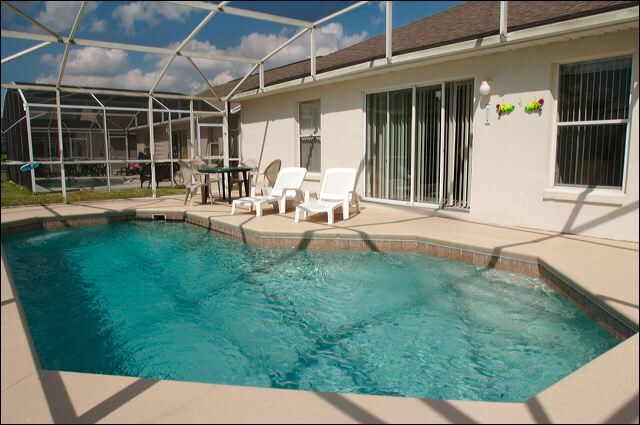 Great Value Disney Area Pool Homes - saving money for the Orlando Attractions! 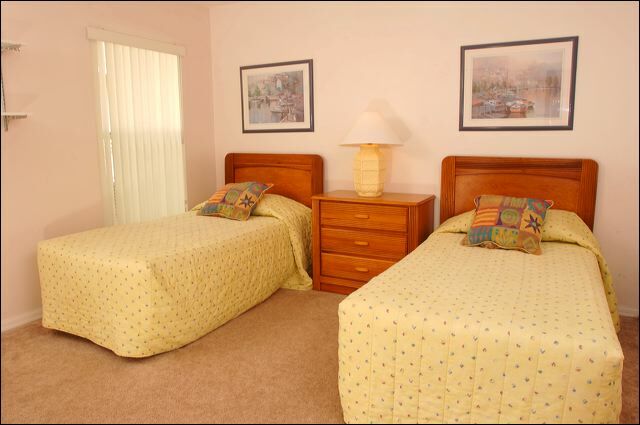 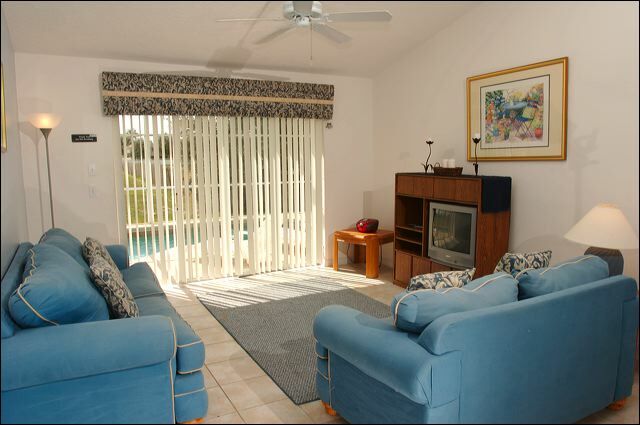 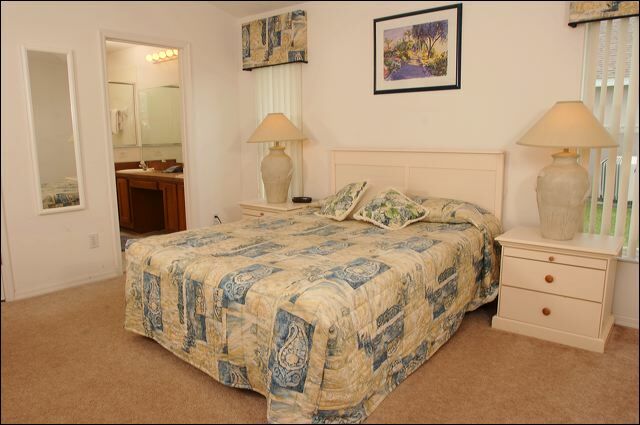 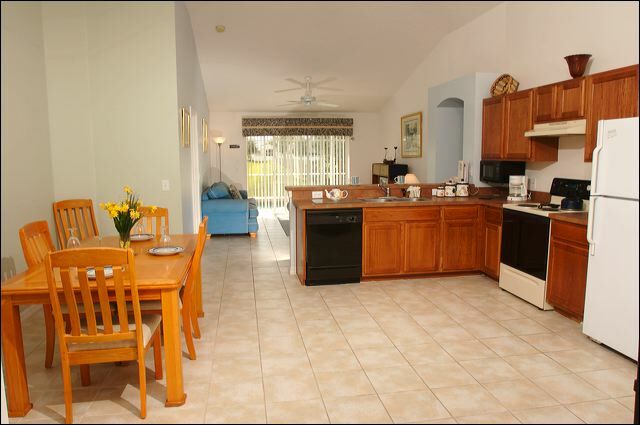 Disney Area Standard (AOA) Orlando Florida 3 Bed 2 Bath Rental Home with private swimming pool, fully equipped for 'home-away-from-home' holiday rental accommodation. 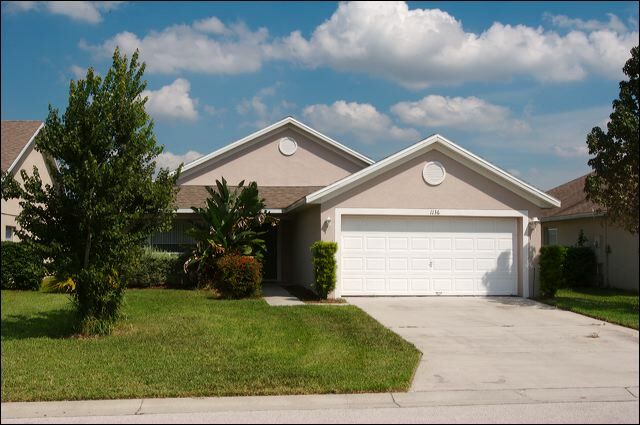 Disney Area Homes are located from 3 to 20 miles away from Disney World Resort, Sea World and Universal Orlando attraction parks.